Released on October 7, 2008 by Universal Music India Pvt Ltd.
Nida Fazli, Author - Chandan Dass, Composer, MainArtist Copyright : ℗ 1985 Universal Music India Pvt. Ltd.
Mumtaz Rashid, Author - Chandan Dass, Composer, MainArtist Copyright : ℗ 1985 Universal Music India Pvt. Ltd.
Chandan Dass, Composer, MainArtist - Doctor Bashir Badr, Author Copyright : ℗ 1985 Universal Music India Pvt. 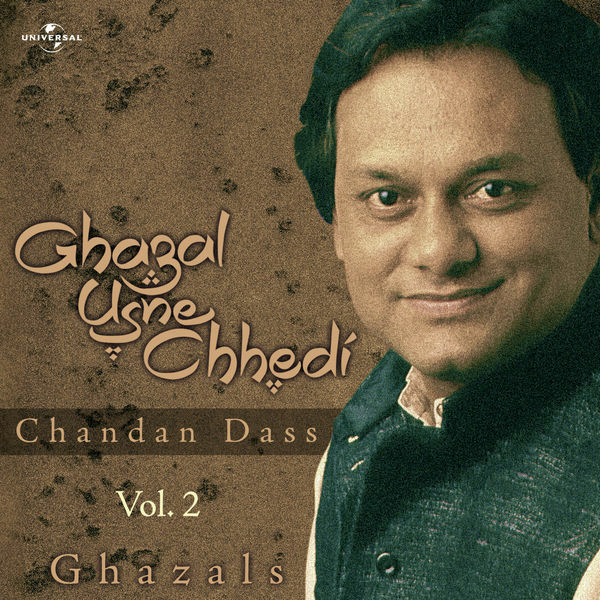 Ltd.
Chandan Dass, Composer, MainArtist - India Folk Song, Author Copyright : ℗ 1985 Universal Music India Pvt. Ltd.
Ibrahim Ashq, Author - Chandan Dass, Composer, MainArtist Copyright : ℗ 1985 Universal Music India Pvt. Ltd.
Label: Universal Music India Pvt Ltd.
℗ 1985 Universal Music India Pvt. Ltd.